Get ready for the most complete list of Maskcara Beauty product tips. 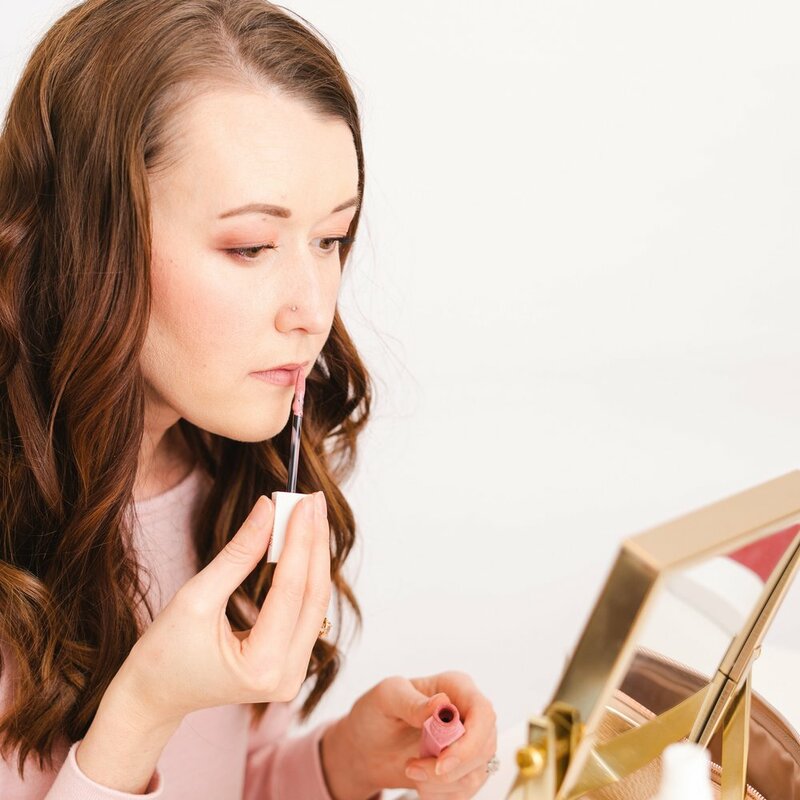 Every product has tips and tricks on how to get the most out of it, and with how versatile Maskcara Beauty products are, you can be sure there are things you may not have known! What are the ingredients in Maskcara makeup? One of the most frequently asked questions I get is "what are the ingredients in Maskcara makeup?" And I always want to applaud those who ask, because if we're getting real, there are SO many chemicals in the world that are really dangerous. In fact, so many that in the European Union over 1300 ingredients are banned from being used in cosmetics. And I've been eyeing that end cap with Kristin Ess products for quite some time now. I have heard good things from a few people, but never made the leap myself. Until the last fateful trip to Target when I noticed that all the Kristin Ess products were buy 2 get one free! Uhmmm? Yes, please! I snagged the Dry Shampoo, the Texture Spray, and the Instant Lift Thickening Spray. I wasn't always confident. In fact, I don't think anyone is always confident. I think it's something that ebbs and flows. I had a really long childhood ebb. Like a lot of people... probably a lot of you reading this even! I was not the popular kid in elementary school, or the one that a lot of kids wanted to spend time with. I never did figure out why. But what I did know is that I wasn't picked first for things. If I was invited to birthday parties or other childhood events, it was kind of an afterthought. Like, oh... we probably should invite her. I was left out of games on the playground. Couple it with the Stay Outside Setting Spray with SPF... and it's basically perfection for the summer! Bella Creme Bronzer is finally here! This bronzer is so gorgeous and perfect for when you might be feeling like you want a little more of that sunkissed look! Watch the video below (originally recorded live) where I demo this product! So you just received your first Maskcara palette?! Yay for you! It's so exciting getting new things! Let's walk you through how to set everything up and become acquainted with your goodies! You'll find a whole bunch of beautiful things in your box - including the box itself. Ever since the day I first tried SeneGence lipstick, I was impressed by it's long lasting power, until it started flaking off in wierd bits and chunks, despite my perfect application. Don't get me started on the burn that came from being loaded with alcohol and the overly potent smell of the stuff. I chose to quit using it, but from then on, I was determined to find a good, lightweight, long-lasting lipstick that I liked. I stumbled across Younique's Moodstruck Crush Lip Powder from my friend Courtney Bready and decided to give it a shot. I'm such a sucker for pink, lovey, girly gifts and things. So of course, the Maskcara Valentine's Day, or should I say Galentine's Day, collections are right up my alley! There is so much to love about these! 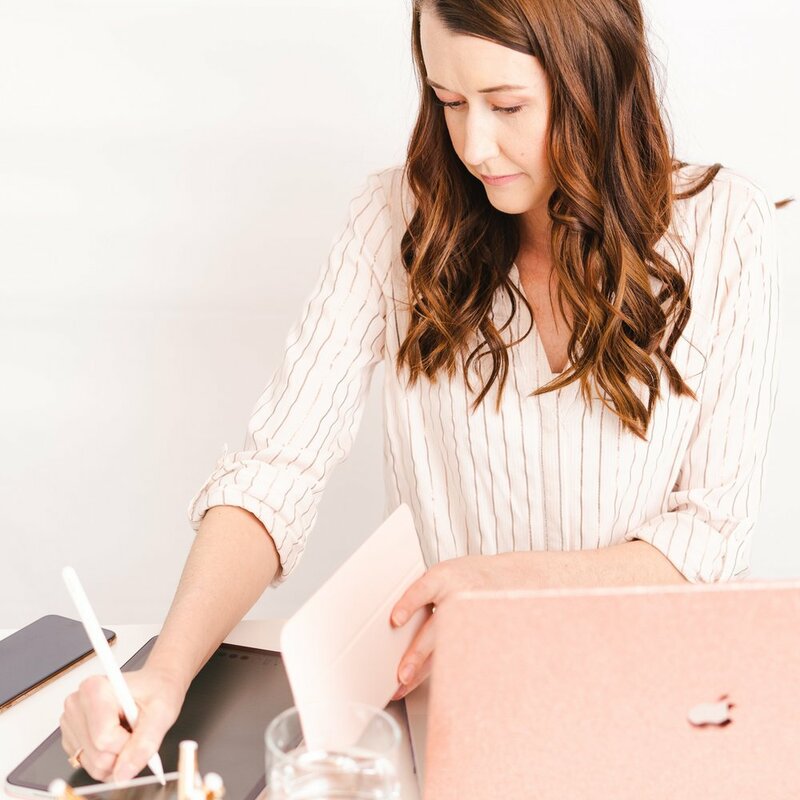 I get asked A LOT to help people select Maskcara colors that work with eye looks they find on Pinterest, so I thought it would be fun to start a seasonal series on my blog where I'll share some looks I like, and the Maskcara eyeshadow colors you could use to create the look! 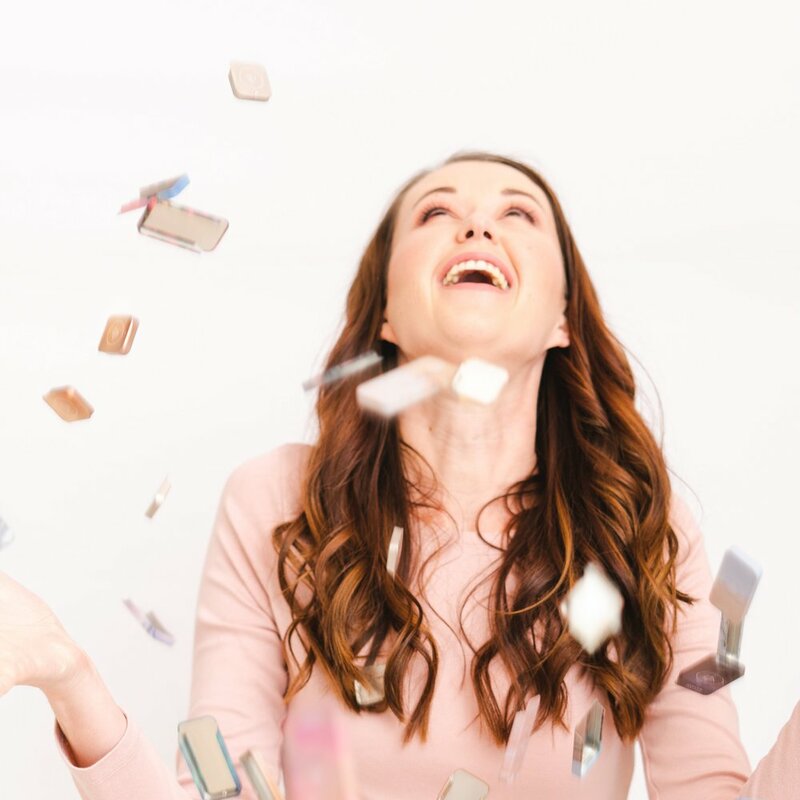 This year my Maskcara Team, Team Gorgeous, is hosting a giveaway for one lucky lady to treat herself to a brand new HAC Pack setup from Maskcara Beauty.